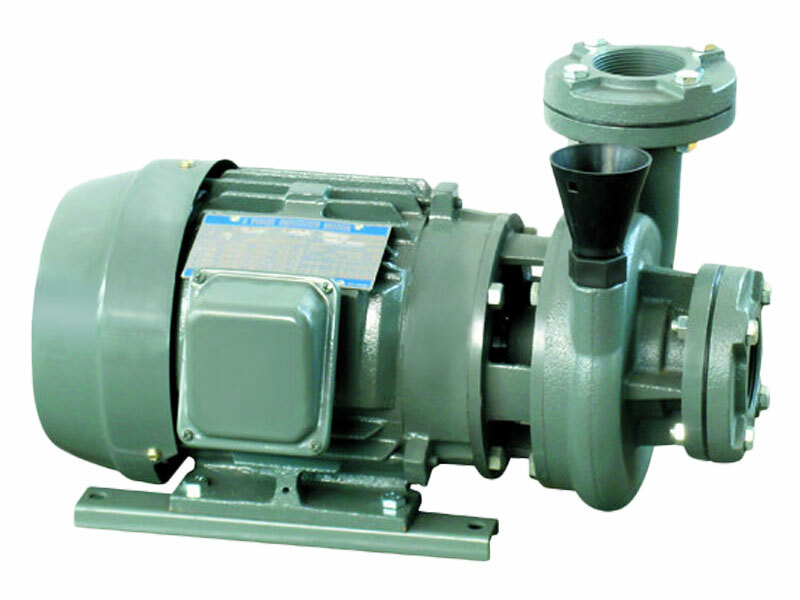 Applicable to factories, residential areas, commercial areas, power companies to the water supply and drainage, air conditioning and circulation system water supply, fire, farmland irrigation and various water conservancy projects. 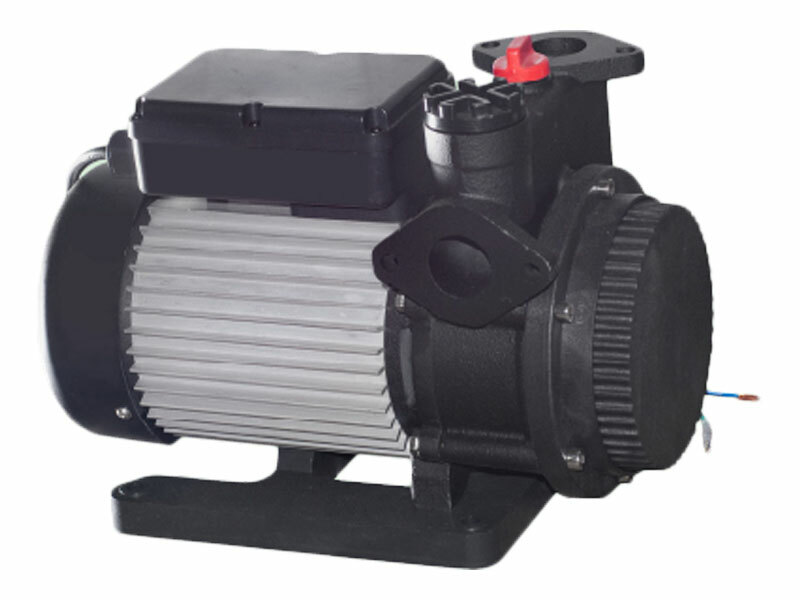 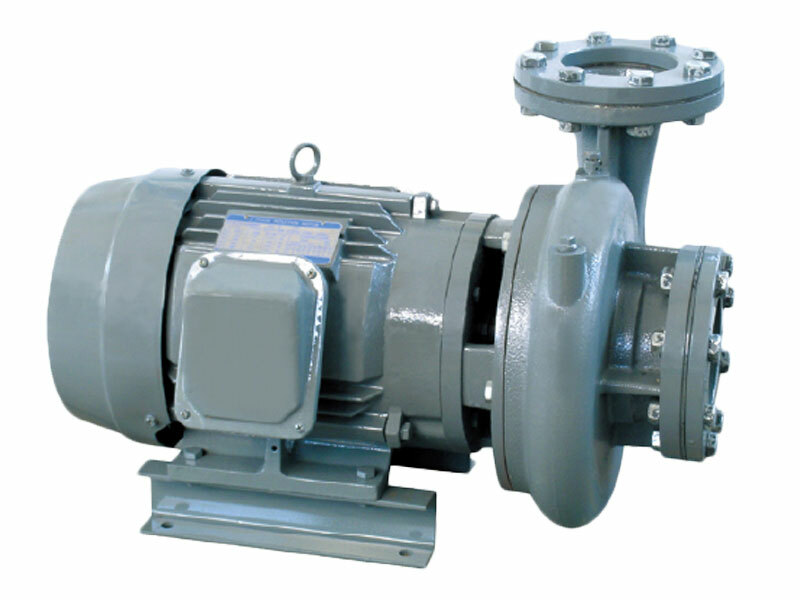 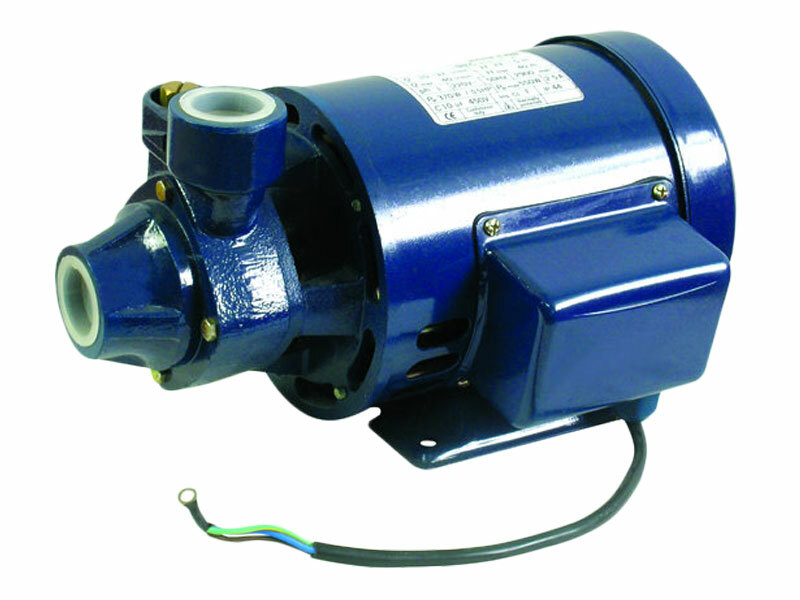 This type of pump for conveying 60 ℃ below, no solid suspended solids, non-corrosive liquid. 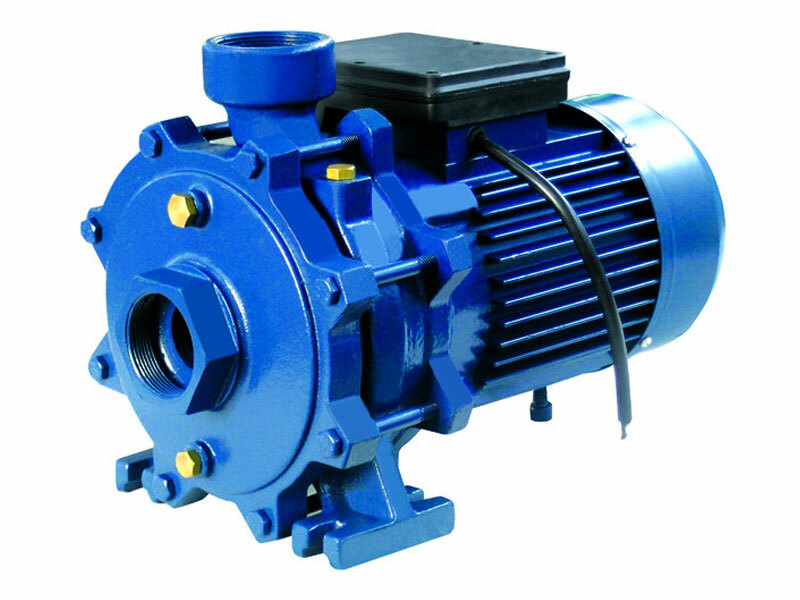 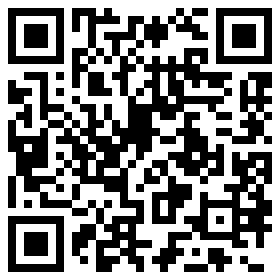 Features: easy installation, large flow.